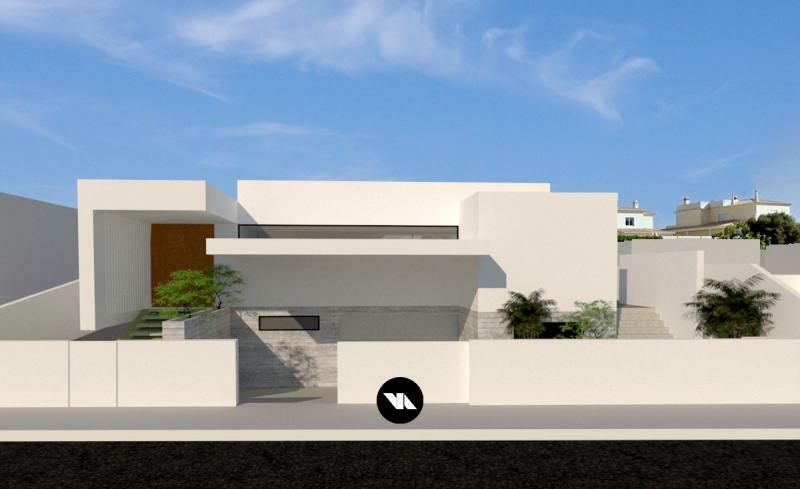 TURNKEY PROJECT: A fantastic villa built to the highest standard of quality, with a modern architectural design located on a great and secure position in a residential area of Lagos. Turnkey project for a modern villa, located in a residential area of Lagos, close to all amenities and beaches. 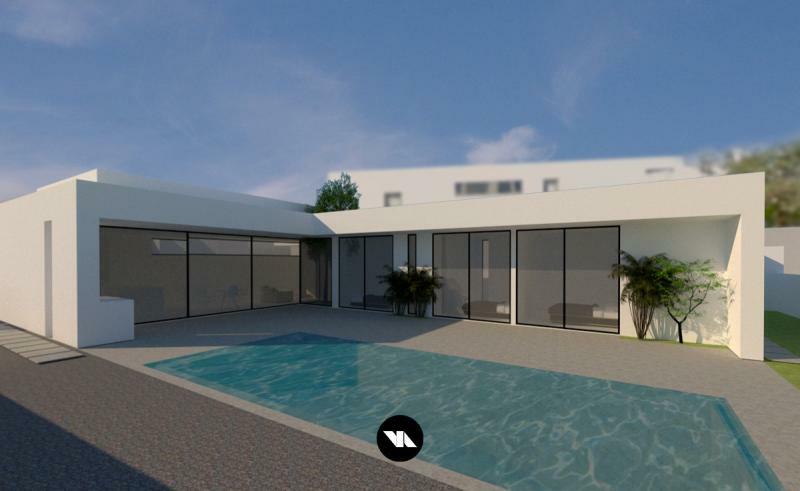 This 664m2 plot will house a modern styled villa, spread over a single level that includes a garage/basement, a pool and a garden. This villa is comprised by a large lounge and dining area with a fully fitted open plan kitchen, equipped with integrated appliances, 3 double bedrooms with built in wardrobes and en-suite bathrooms, a laundry room and a guest bathroom. The outdoor area with offer sun terrace located close to the swimming pool, and a garden with a full irrigation system. Further features include: double glazing, electric shutters, inverted heating and cooling system, solar panels for water heating, and pre-installation of underground heating system. This is a great opportunity to purchase a modern styled villa that you can personalize to suit your specific style and taste.